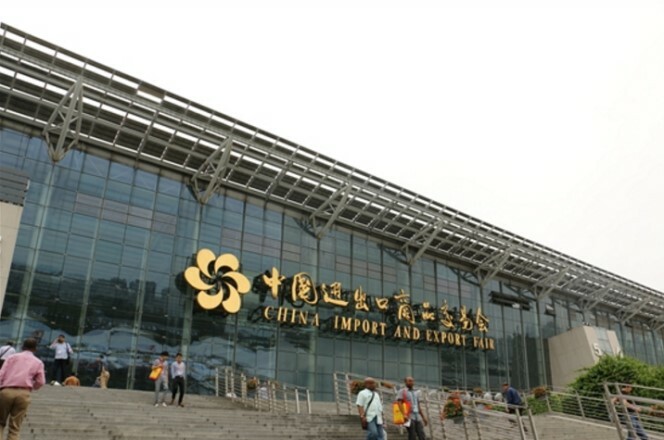 Industry News - electric wheelchair China Manufacturer Suzhou Wofftown Co.,Ltd. The earliest records of wheeled furniture are an inscription found on a stone slate in Ancient China, dating between the 6th and 5th century BCE. The first dedicated wheelchair was made for Phillip II of Spain. 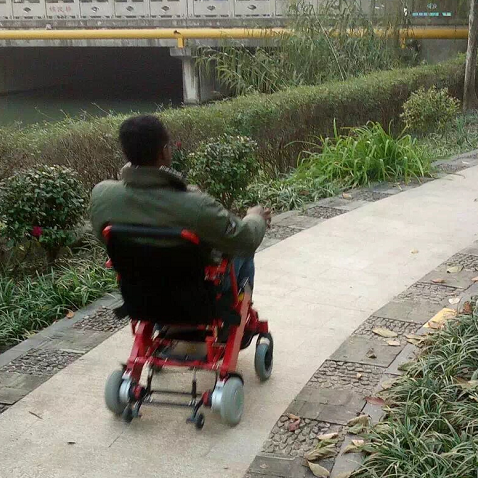 It's convenient for elderly to use the electric wheel, but many elderly don't know how to use the Electric Wheelchair. 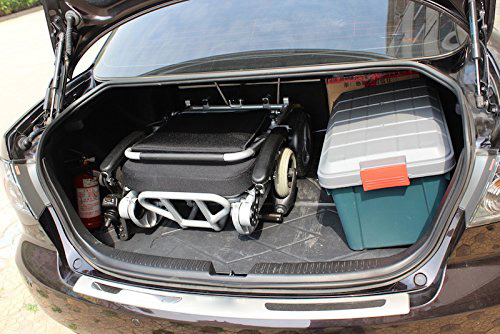 Wofftown tells you the details of use Portable Motorized Electric Wheelchairs .Wofftown is very particular about customer’s feeling, and values the customer’s overall user experience. We provide customized, respectful and considerate service to every customer. 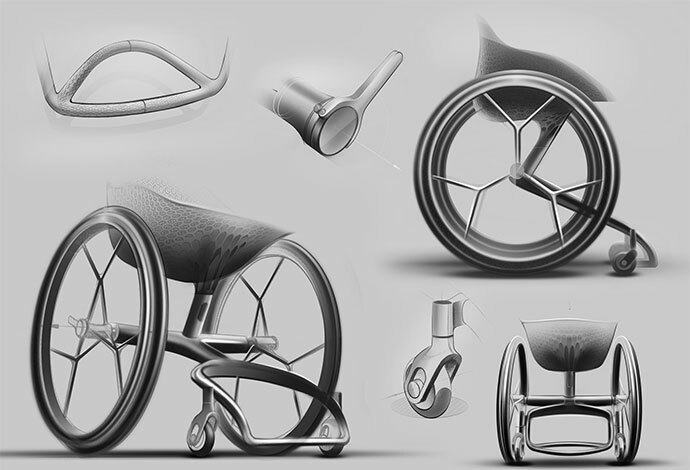 If you want to know more about the Folding Power Wheelchair feel free to contact us. 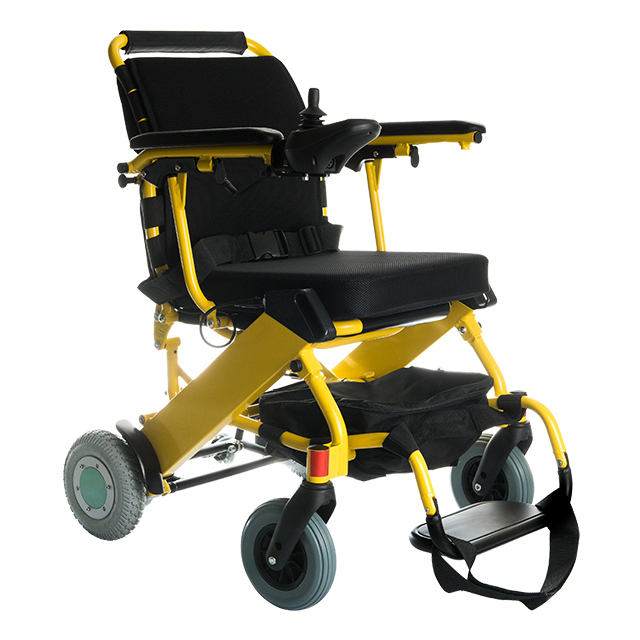 Electric wheelchair can offer style and instill self esteem plus help people stay active and independent.